We’re committed to excellence in service – and it shows! 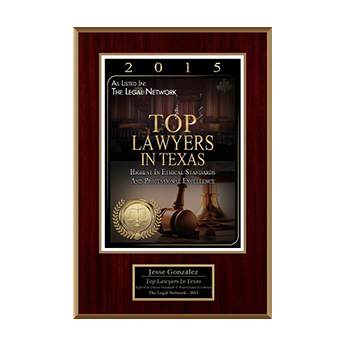 Our team of personal injury lawyers have been recognized nationally and state-wide. Check out some of these awards and accolades below and see for yourself why you should choose J. Gonzalez Injury Attorneys to fight for you. 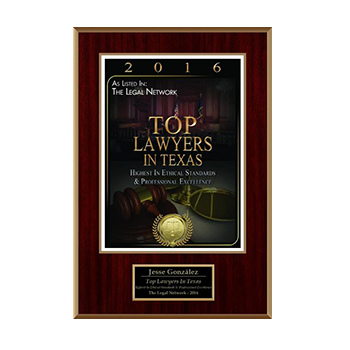 The Client Champion recognition is only awarded to those attorneys who excel at providing quality legal services. 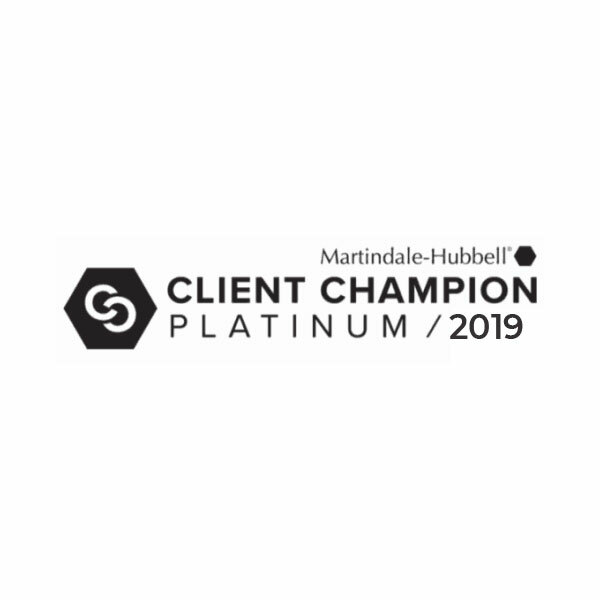 Our platinum level award reflects the fact that we have a ‘100% Recommended’ score as affirmed through our client reviews. 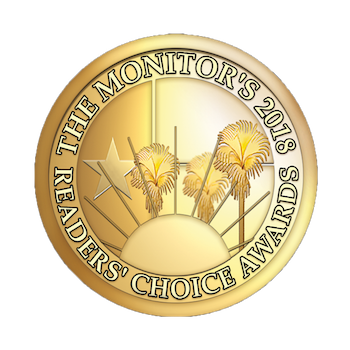 The team at J. Gonzalez Injury Attorneys are humbled by this recognition and we will continue to work diligently to ensure every client feels that we have served them to the highest degree possible. 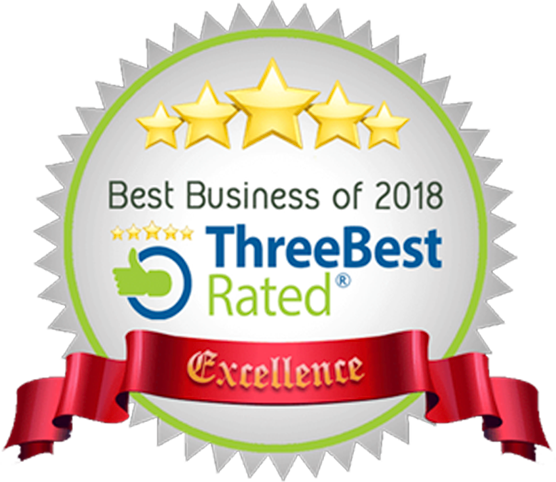 The team at J. Gonzalez Injury Attorneys is honored to receive the ThreeBestRated® Certificate of Excellence 2019. This distinguishment establishes J. Gonzalez as one of the Top 3 Personal Injury Attorneys in McAllen. Our law firm has been recognized as a result of our excellent customer reviews, client satisfaction, our trustworthiness, and general excellence. The attorneys in our directory have demonstrated a commitment to ethical business practice and exemplified themselves not only as superb lawyers but also as dedicated advocates for their clients who provide an above average degree of customer service and consistent, effective legal representation. 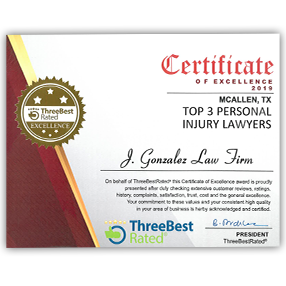 Handpicked as one of the “Top 3 Personal Injury Lawyers” in McAllen, Texas by Three Best Rated®. Their 50-Point Inspection includes everything from reviews, ratings, reputation, history, complaints, satisfaction, trust and cost to general excellence. 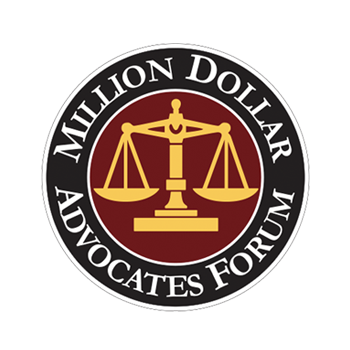 One of the most celebrated and respected groups of attorneys in the country. 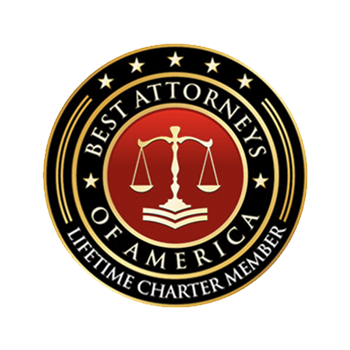 Membership is extremely selective, carefully screened and limited to the most qualified and accomplished attorneys in the United States. 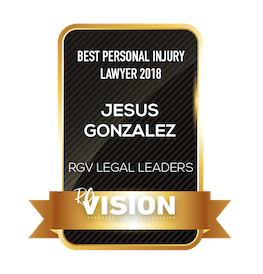 Bestowed to only the best of the best, Jesse Gonzalez was honored to win RGVision’s 2018 Best Personal Injury Lawyer award. While the competition was fierce, Jesse Gonzalez’s distinguished background, experiences, accomplishments, results, and compassionate advocacy for each and every one of his clients helped him to stand out from the crowd. 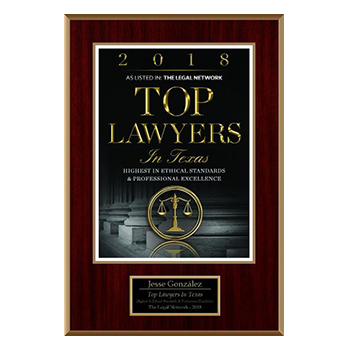 The team at J. Gonzalez Injury Attorneys are grateful for receiving this accolade and are dedicated to continually improving their services for clients. 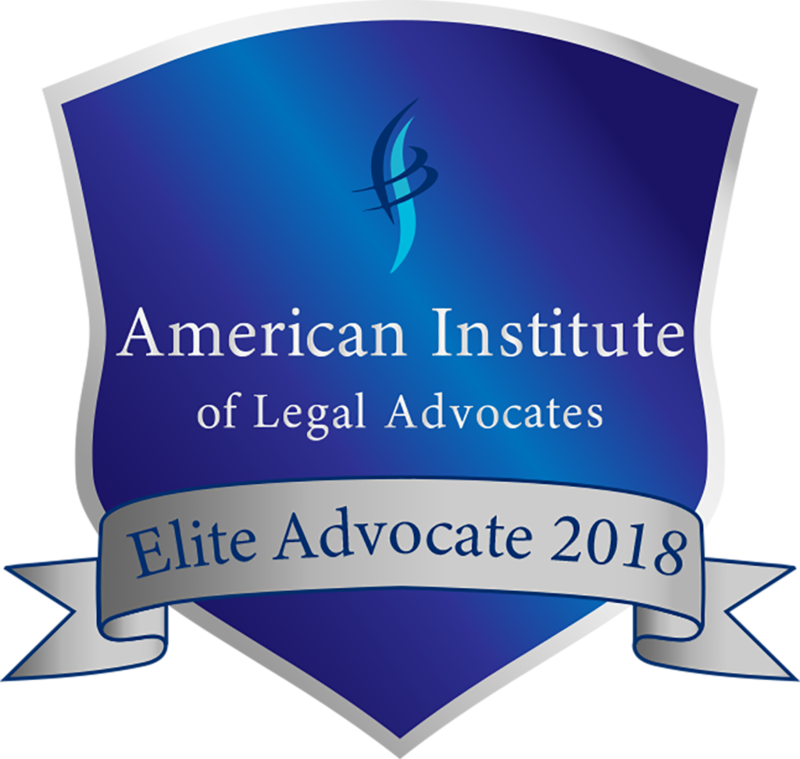 Awarded to individual attorneys with the highest overall peer-feedback for a specific practice area and geographic region. 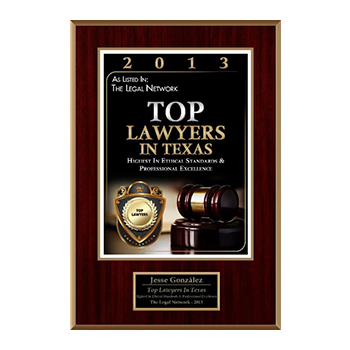 Only one attorney is recognized as the “Lawyer of the Year” for each specialty and location.